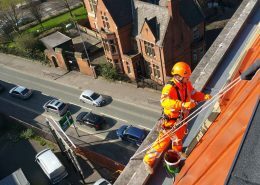 In the UK, the primary piece of legislation specific to work at height is ‘The Work at Height Regulations 2005’. 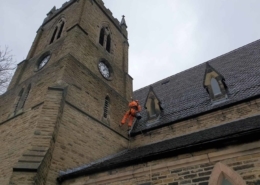 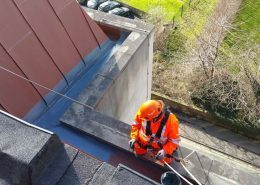 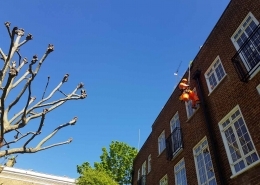 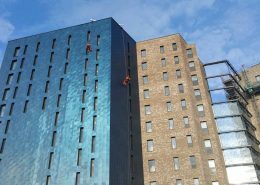 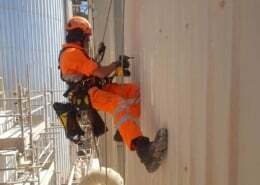 Although these regulations have been in effect since 2005, there are still some misconceptions as to when a person is classed as working at height. 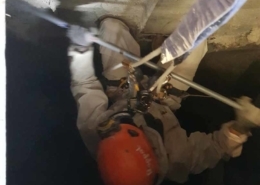 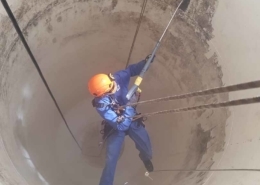 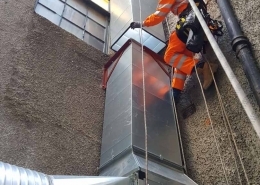 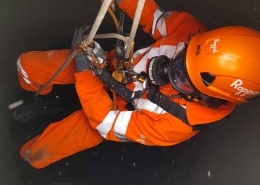 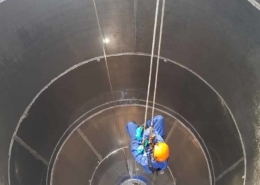 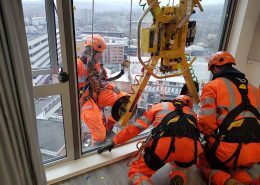 Within these regulations, work at height is defined as; work in any place at, above or below ground level where a person can be injured by falling from that place. 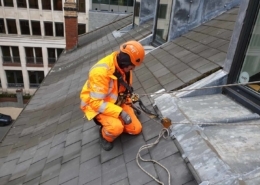 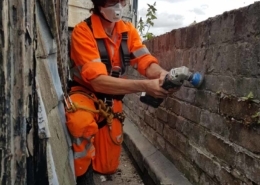 The Regulations impose duties on employers, the self-employed, employees and anyone who controls the way in which work at height is undertaken. 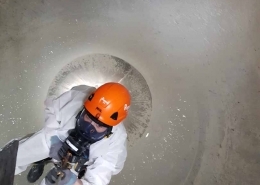 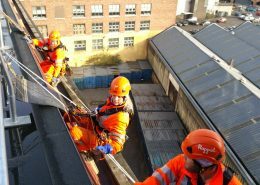 When planning work at height a hierarchy of measures exists, at Rappel our technicians are experienced and trained in a wide range of work at height techniques including both collective and personal methods.